With the NJTA, LSEA has worked on all five Main Bridge Inspection Programs: Major Bridges (Part A), Turnpike Groups 1, 2, 3, and 4 (Part B & Part C), and Parkway Groups 1, 2, 3, and 4 (Parkway North & South), both as Prime (Part C) and as subconsultant. Our NHI certified Team Leaders are familiar with NJTA/NJDOT/NBIS inspection procedures and requirements, and have inspected over 3,500 bridges and over 2,000 sign structures. LSEA has performed as a Prime in 8 Part C inspection programs from 2003 to 2014, and GSP 134 Sign structures in 2010, and has worked on GSP bridges in 2005, 2008, and 2009. LSEA has proven records of bridge inspection capability with NJTA, consistently provided a quality product that was on schedule and within budget for all previous inspection programs. In 2017 and 2018, NJTA selected LSEA as a prime consultant to inspect over 250 bridges along the Garden State Parkway. Our engineers conducted thorough inspections of each bridge, and constructed reports detailing their findings. 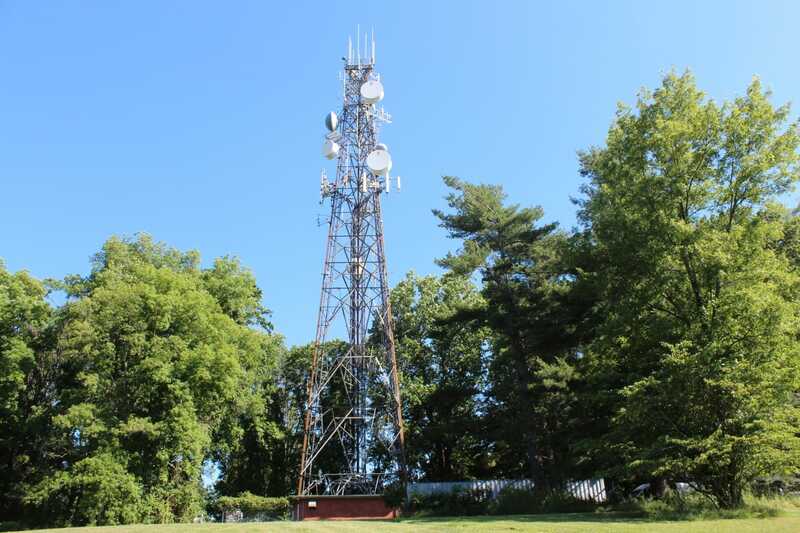 LSEA inspected 15 cell towers in 2014 and 24 cell towers in 2017. After completing the inspections, our engineers prepared reports outlining their findings and provided recommendations for repairs with a cost estimate. LSEA performed inspections and Pontis/BMS evaluations of 140 Sign Structures and 53 Culverts, and assisted in report writing for all assets using the InspectTech software. 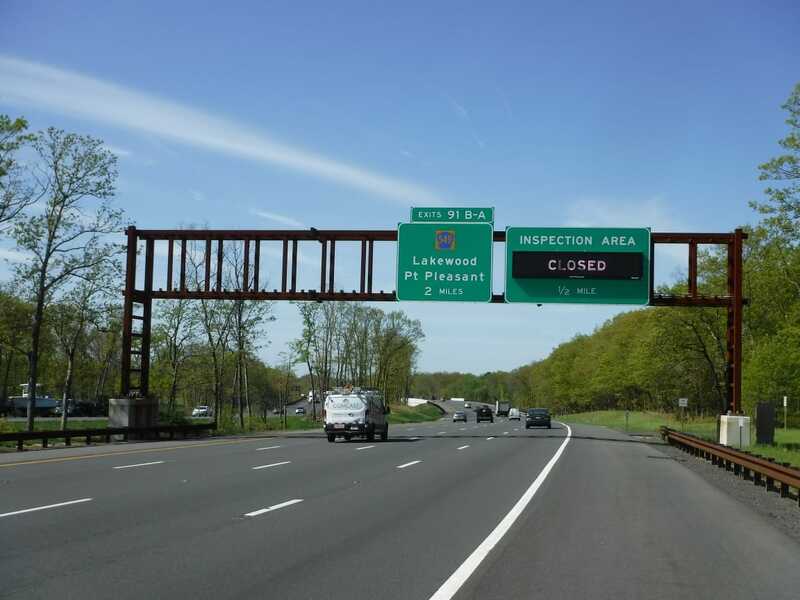 LSEA performed annual and in-depth inspections of 195 bridges, ranging from single span to multi-span structures, in all districts for the New Jersey Turnpike Authority. This inspection included the seven long span fracture critical structures, including 2 Laderman Bridge sign structures and FCM box girder inspections. LSEA performed inspections of 5 bridges within the I-95 Extension, and 42 culverts in districts 4, 5, and 8. LSEA performed inspections of 220 bridges within districts 1 through 8, and assisted in report writing for all assets using the InspectTech software. 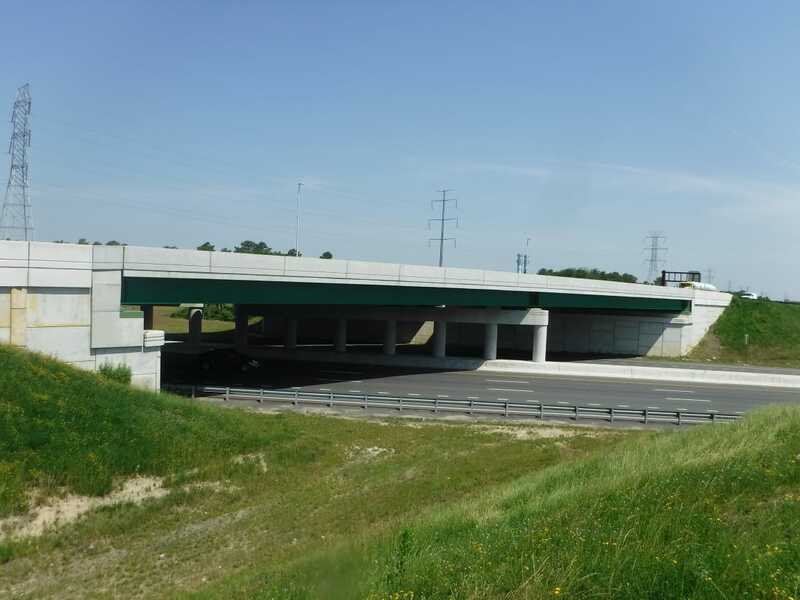 LSEA, as the prime consultant, performed inspections of 13 bridges within the I-95 extension, 75 culverts in all districts and over 430 sign structures. LSEA prepared reports for all inspected NJTA assets using the InspectTech software.